This year is just started but we can already tell you about this year favorites in web development. 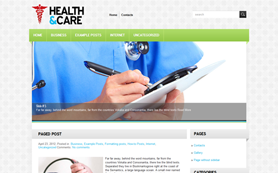 About top popular free WordPress theme you need to look at and pay attention to the details. Why people prefer these themes among the rest? Free - all of them are free, but there are much more inside of each. Something that attracts people and make them choose excatly these theme. Let's start! Once this theme has been launched dozens of people download it every day. We knew that this one will make a splash, but we could not expect that it will be so great! What is the secret? 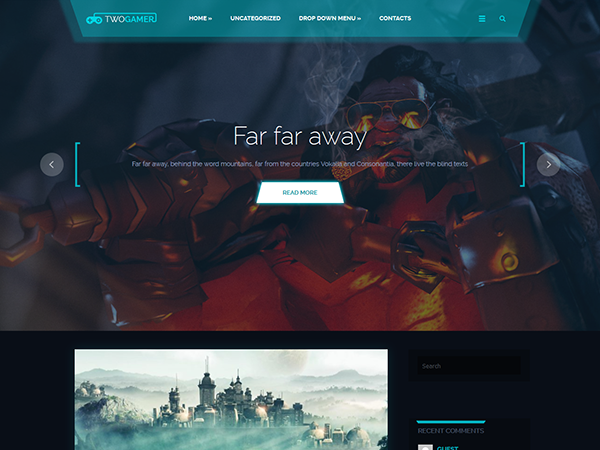 Perhaps, full width slider, square brackets in slider and on hover added games atmosphere to any web page where the theme is installed. And its stinging effect for buttons os extremely delightful. 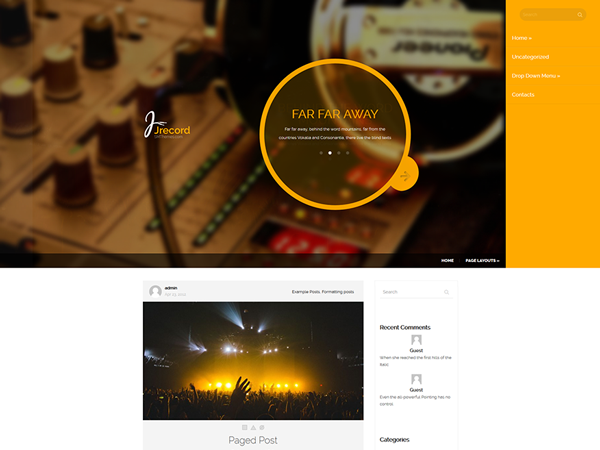 Look at the demo and check how smoothly works every part of this free WordPress theme - AMAZING! 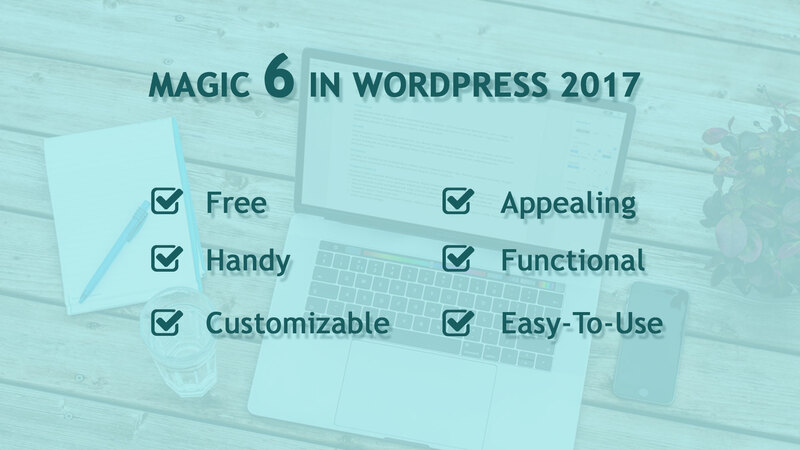 That's is not surprizing that it takes place among the Top 50 Free WordPress themes not only in 2017. I may only guess, but it seems to me that this theme found its fans thanks to is bright yellow design which is conceived to fit the needs of a creative person or even entire band. Big images everywhere help you present your works and concerts in details. However, author bio next to each post with an gravatar didn't leave indifferent many bloggers. 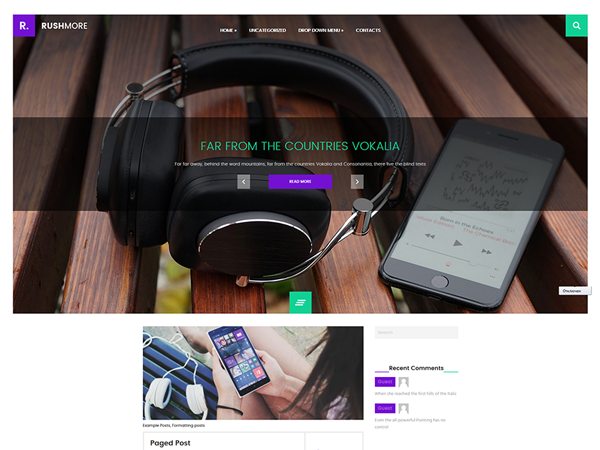 This this music WordPress theme has been downloaded and estimated by thousands. 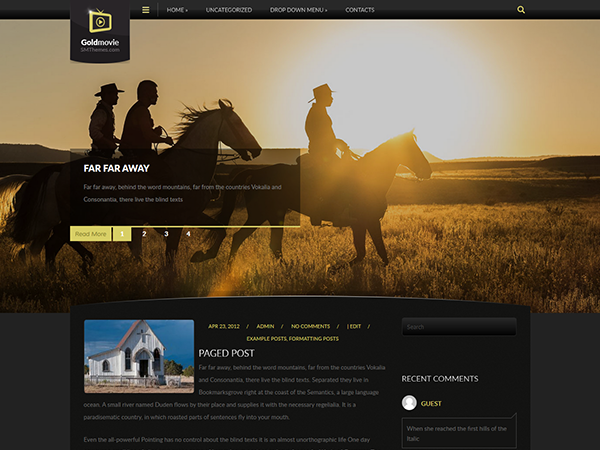 GoldMovie is created especially for Western films. So much of specific elements are used in this WordPress theme. Developers paid so much attention to the content. Links are gold yellow, titles are bright white with a slight gradient. You will have just to edit the ready logo.psd file which comes along with the theme and your cinema oriented blog is ready to start. That's why people love it. 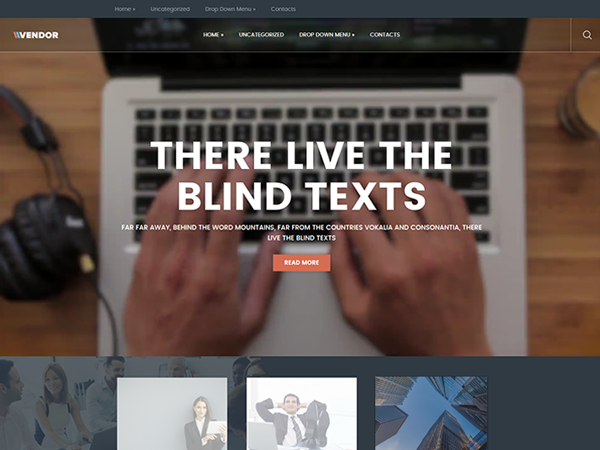 It is obviously top popular business WordPress theme because it has a unique option - VIDEO HEADER. Many people have been waiting for something extraordinary and this year brought a new super option for WordPress users - Vendor Free WordPress Theme with an option to embed video right to the top of your site. Besides, Vendor have Showroom, Fixed top container which is always next to visitor of your site. Your visitors won't get a chance to be lost since navigation is always visible. 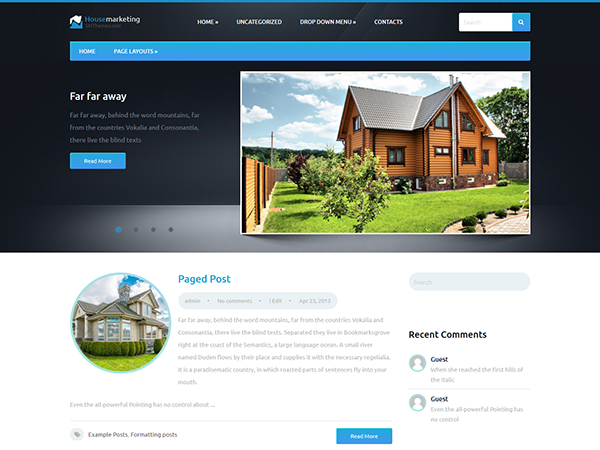 This real estate WordPress theme HouseMarketing says for itself. Coorporative blue and grey color dominates in this design and win hearts of dozens. 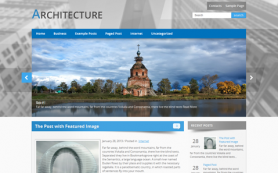 This nice looking framework fits for a realty agency as well as a house building company website. Choice is made by people. I just state the fact. Look at the theme on your own here. 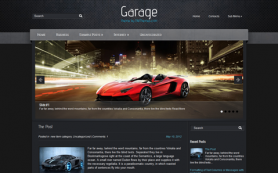 More than a thousand of users have been already installed this theme to their WordPress. I think this digit says for itself. As well as creative people this theme is not like the others. It is vivid and colorful, dynamic and full of options you need to create a super portfolio or either hitech reviews site. Its perfection secret lies in details like hidden search or menu, both are bright, but don't take place at the screen. 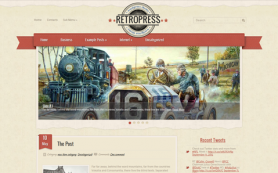 Have a look at Rushmore free WordPress theme here.